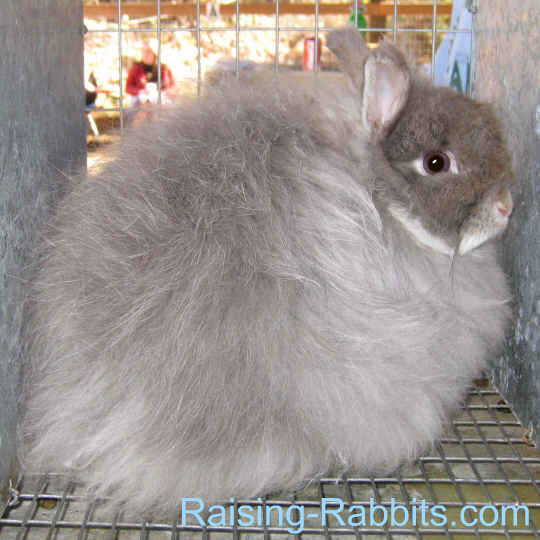 Polish rabbit. I just love this breed, and this is an excellent example. 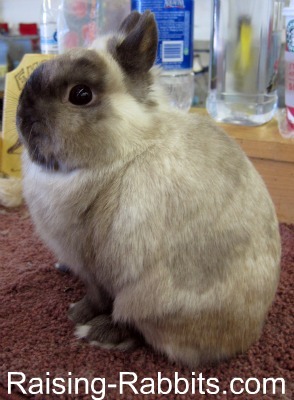 Perhaps the magic of small rabbit breeds is that they tend to look like little bunnies forever. They never "grow up," in appearance at least, and so that which grips us at the bunny stage continues to enthrall us through many years of enjoyment. 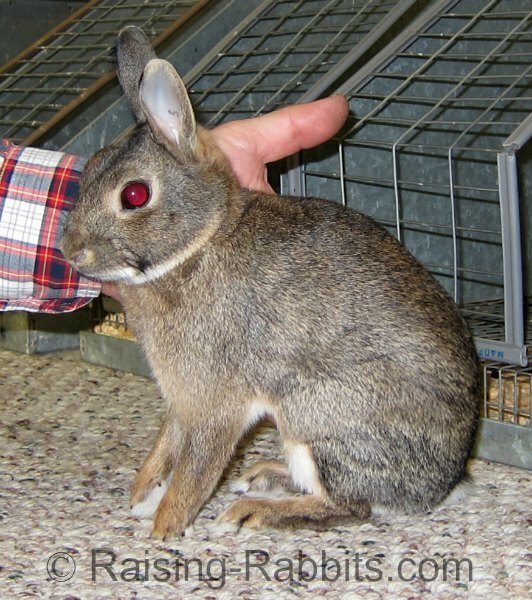 My very favorite small rabbit breed is the Polish rabbit - a breed that is nearly as small as the Netherland Dwarf, but more balanced overall, at least in my opinion. 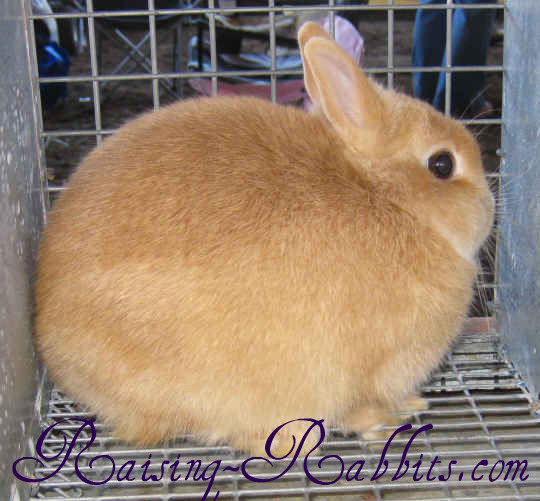 In this photo, you can see the influence of Netherland Dwarf genes in the roundness of the eye, however, this rabbit's head is not as round or blocky as in some small, ND-influenced breeds. Small rabbit breeds have a slightly higher chance of developing problems with teeth alignment due to the shape of their heads. And since the teeth keep on growing throughout their lives, incorrect alignment can result in inadequate wearing down of the cutting surfaces of the teeth. When the rabbit's teeth manage to keep growing too long, this is called malocclusion. Other terms are buck teeth or wolf teeth. 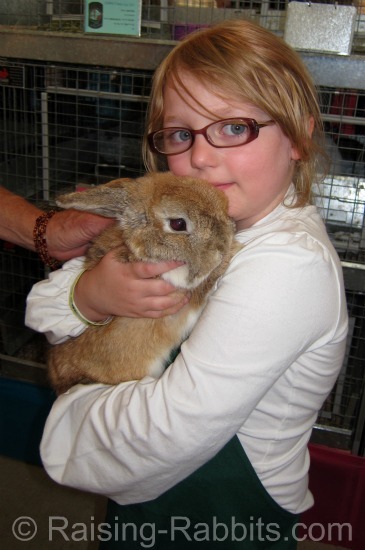 Malocclusion is not limited to small or dwarf rabbit genetics - any breed can be susceptible if genetics come into play. Another cause for malocclusion, especially when the onset occurs in adulthood, might be dietary. 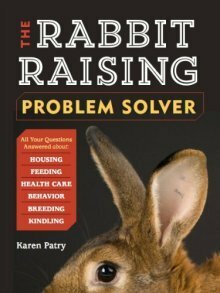 Rabbit Raising Problem Solver gives you the whole scoop, starting at page 280. 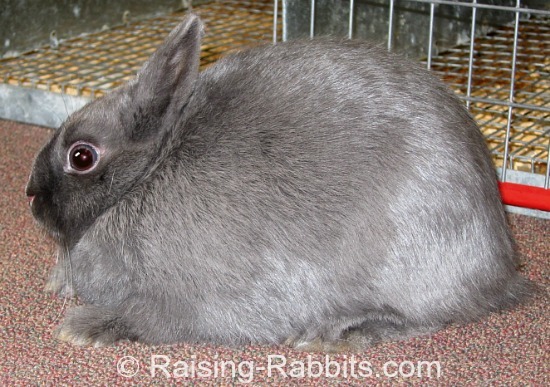 Raising-Rabbits May Soon Offer Rabbit Toys! We're not talking just any old die-soaked poison-laden chew toy. These will be hand-made by an experienced show rabbit owner. Nothing but the best for her rabbits...and for yours. Check back soon - we'll post a notice when it happens. In the meantime, your rabbits may love these rabbit chew toys available through Amazon. Feeds are made with microbes raised on methane and then desiccated - how will this affect rabbit gut health? 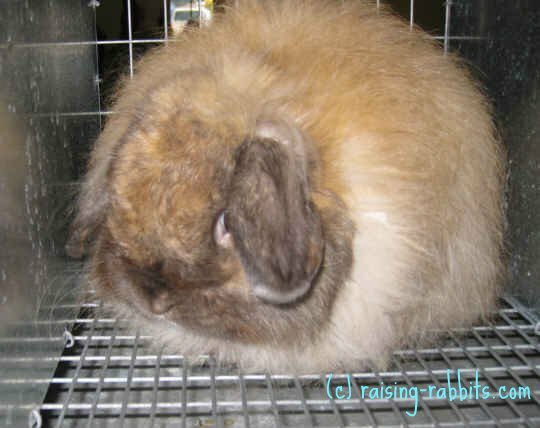 While rabbits are considered herbivores, it is also true that a significant percentage of their diet is comprised of the microbes in their hindgut, delivered to the stomach via coprophagy. Learn more at the Herbivore page. Will excessive nutrition from microbes result in digestive or nutritional upsets? Does using natural gas to feed microbes result in more CO2 in the environment? Food-giant Cargill is involved, which immediately raises the question of GMO's and pesticides, at least in my mind. Approval for the concept has already been granted in Europe, and is being sought in the USA. So, keep your eye on the news as this technology develops. Like this Rabbit Rhythms November 2016 Newsletter? 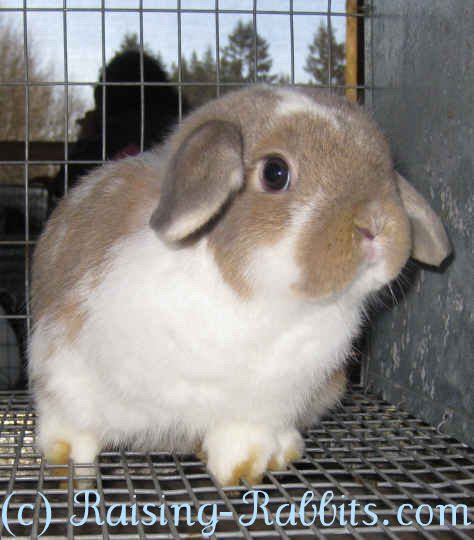 Your friends at Raising-Rabbits.com wish you a wonderful November, and Thanksgiving 2016.